She became deputy head girl before attending sixth form college in Shrewsbury where she studied textiles, history and business studies. Upon completion of her A levels Rebecca spent her summer in China visiting historical sights and immersing herself in their culture. Following this, Rebecca joined Trevanion & Dean in 2016 as part of the Apprenticeship programme. Rebecca is responsible for co-ordinating all our auctions at Trevanion & Dean. 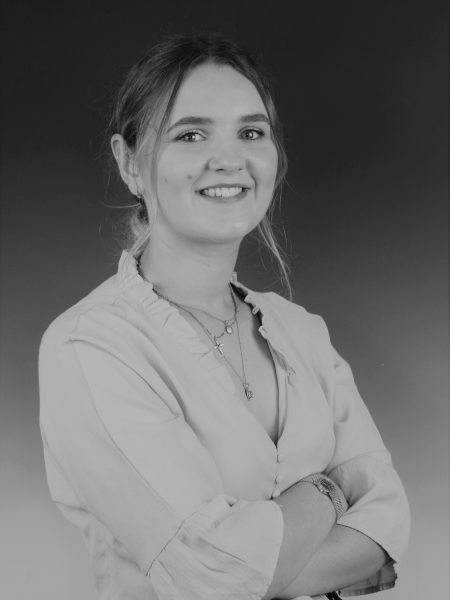 She is in charge of internal and external logistics, including setting up of the saleroom, organising our printed and online catalogues and national press deadlines, website, social media accounts and liaising with buyers and vendors before and after the auction. In her spare time …. Rebecca regularly helps out on the family farm and is an active member of her local church.